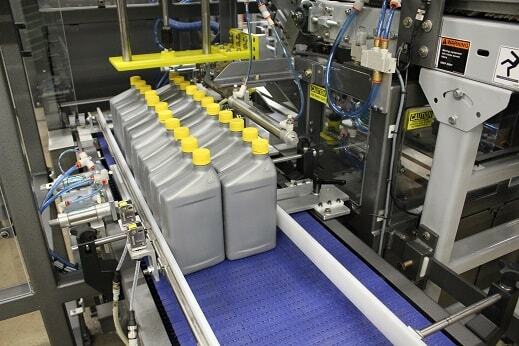 We offer a wide variety of automatic case packing and loading machinery solutions specifically engineered for the needs of today’s packaging landscape. 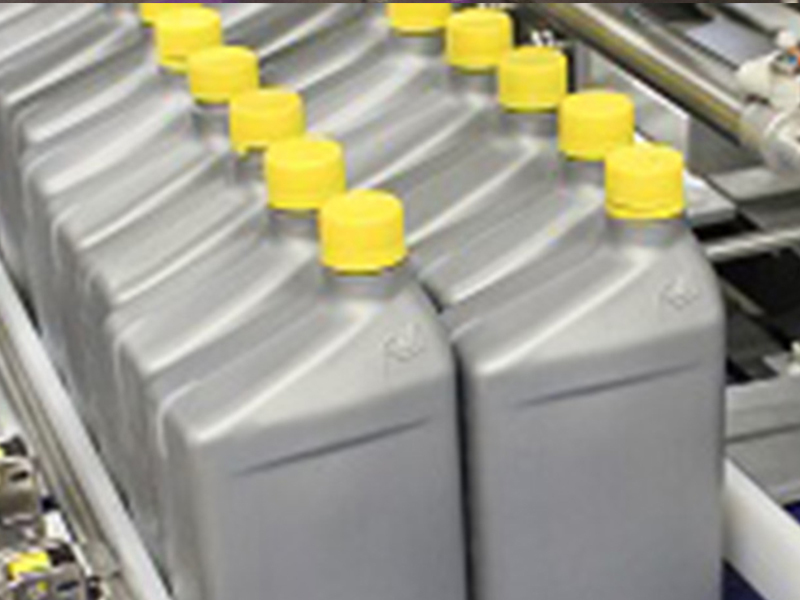 Side loading is commonly used for higher speed applications as well as delicate handling of products and can be used for a wide range of products including containers, jugs, cartons, boxes and more. Once the incoming product is staged per your pack pattern, we will automatically load the case from the side in order to ensure the most delicate transfer possible. Providing high performance and solutions capable of loading products in multiple patterns in cases or trays on the same machine, our team of engineers will take your vision to reality. 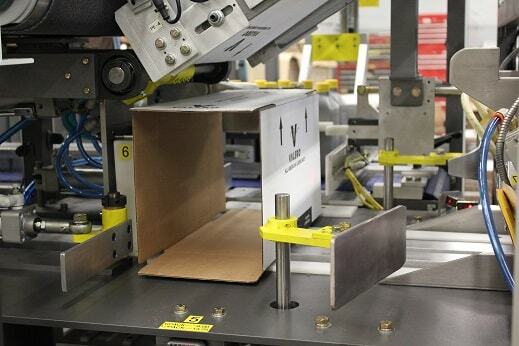 Compact in design our case packing machines can glue or tape your corrugated case at efficient speeds with little maintenance and with optimal ease of use. 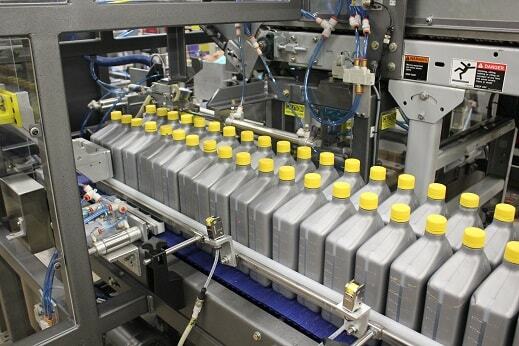 Our flexible end of line case packing solutions are engineered to your specific needs in order to ensure optimal performance.